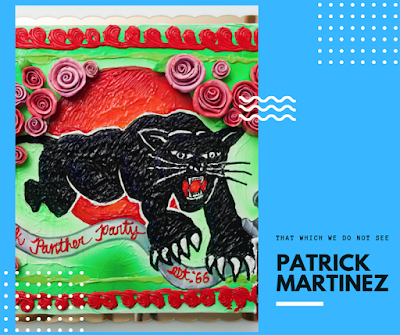 Images of civil rights leaders past and present provide the icing on paintings of cakes that feature social justice icons as decoration (along with more usual motifs, such as roses and borders piped in frosting). 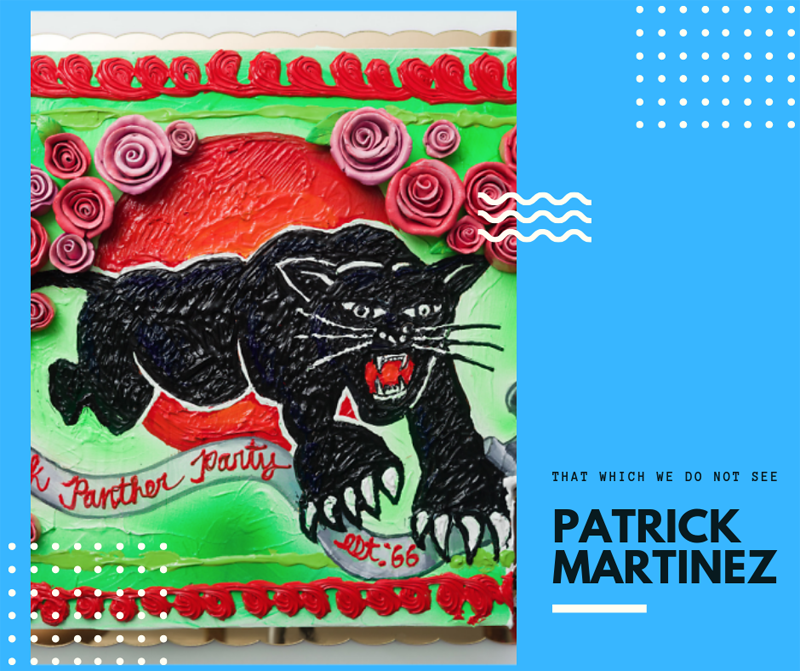 Malcolm X, Cesar Chavez and Angela Davis are among those being honored by Patrick Martinez, a Los Angeles artist having his NYC solo debut. Martinez also offers abstracted landscapes of L.A., as well as neon pieces, including signs bearing inspirational slogans.